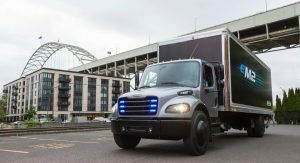 Freightliner’s all-electric trucks will soon become a common sight on U.S. streets, as the Daimler-owned manufacturer has delivered the first eM2 units. 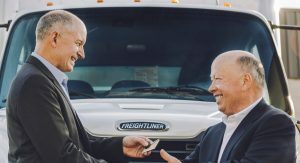 The eM2 is Freightliner’s first zero-emissions medium-duty truck and the first 30 e-trucks have been handed over to Penske Truck Leasing Corporation in Los Angeles. Daimler Trucks says it’s the first OEM worldwide that has begun testing electric trucks of all segments in collaboration with clients. 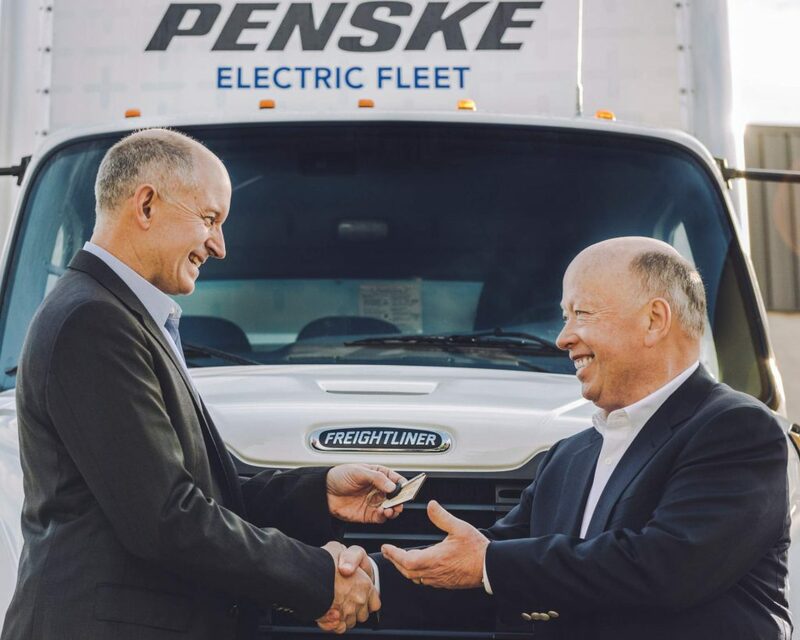 Penske Truck Leasing Corporation will operate the electric truck in local distribution traffic in the Northwest Pacific and in California. Next year, it will receive another 20 fully-electric Freightliner trucks: 10 medium-duty eM2s and 10 heavy-duty eCascadias. The delivery marks Daimler Trucks’ start of day-to-day operation testing of heavy-duty and medium-duty e-trucks in the United States. Freightliner estimates it will begin series production of the eM2 and eCascadia trucks in 2021. The eM2 is classified as a medium-duty truck (6 to 12 tonnes/13,227-26,445 lbs). Intended for local distribution and last-mile delivery services, the e-truck offers a range of up to 230 miles (370 km). 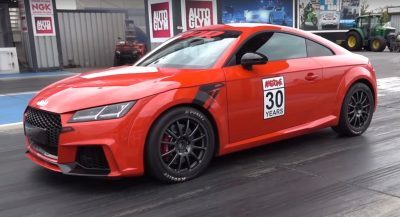 Charging the 325 kWh batteries to up to 80 percent capacity takes about 60 minutes and results in a driving range of roughly 184 miles (300 km), while The truck’s electric motor offers up to 480 hp. “We aim to be front-runners with electric trucks just as we are with conventional trucks – and we deliver on this objective once again. With the hand-over of our Freightliner eM2 to Penske Truck Leasing Corporation, we now test electric trucks in all segments in day to day operations with our clients worldwide,” said Martin Daum, Daimler Board Member responsible for Trucks and Buses. It’s a mix of old and new, results a bit awkward looking. I think Freightliner/Daimler has got it right. They saved a ton in RD by using existing trucks versus developing some futuristic looking thing (not against it, but it takes unnecessary time). By using an existing platform, they can smoothly integrate into the current fleets. 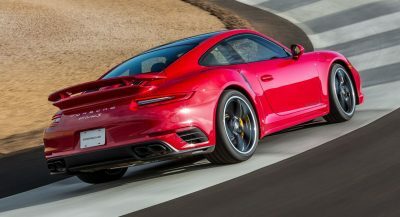 Cost would be interesting. 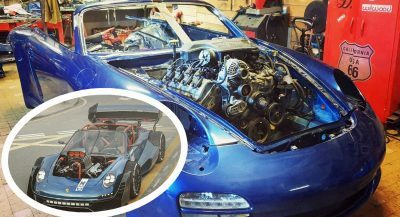 The Smith EV trucks from 2010 cost about $200,000 for a 100 kWh battery pack. Just couldn’t afford more battery for the truck. Had to route them on very short local routes. At the time, the Smith’s cost was 4 times the cost of a conventional truck with same cargo capability. Another day, another bot account getting blocked. You guys are everywhere.